Three new spots on campus you have to try. Y’all, 2019 has been delivering. The Oval is mostly clear of construction, Mirror Lake is looking beautiful, and we’re almost done with the semester. Well, I’m here to tell you about four new eateries that have made their way to campus for your delight. 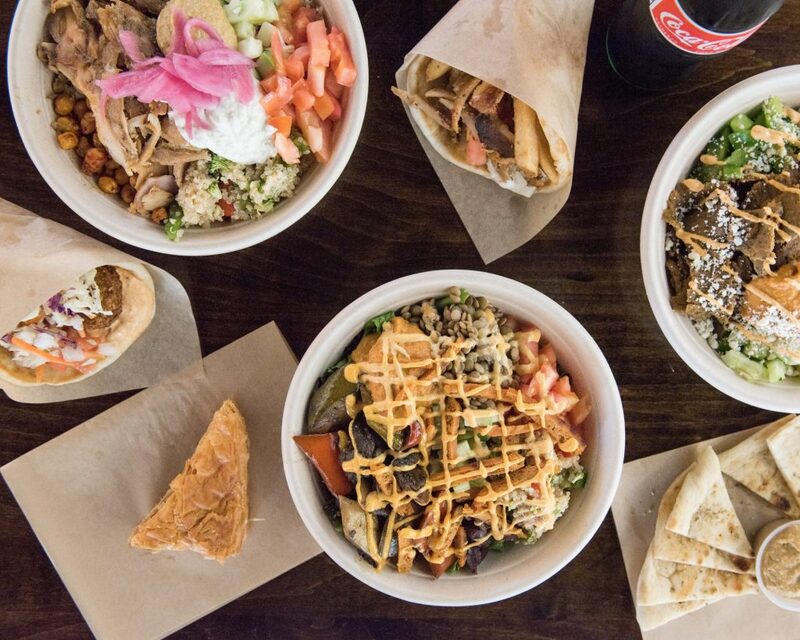 From coffee shops to a new Poke Bros, these new spots are sure to grant your little buckeye heart’s every wish. 1.) Coffee Connections of Gateway| 1572 N.High St.
Photo provided by Coffee Connections of Gateway. Coffee Connections is quite simply my new favorite coffee shop in Columbus. Their mission is to create community and to help small businesses in Columbus grow. “We want to be wherever we need to be,” said Jeff, the owner of this quaint shop right in front of the Gateway Film Center. 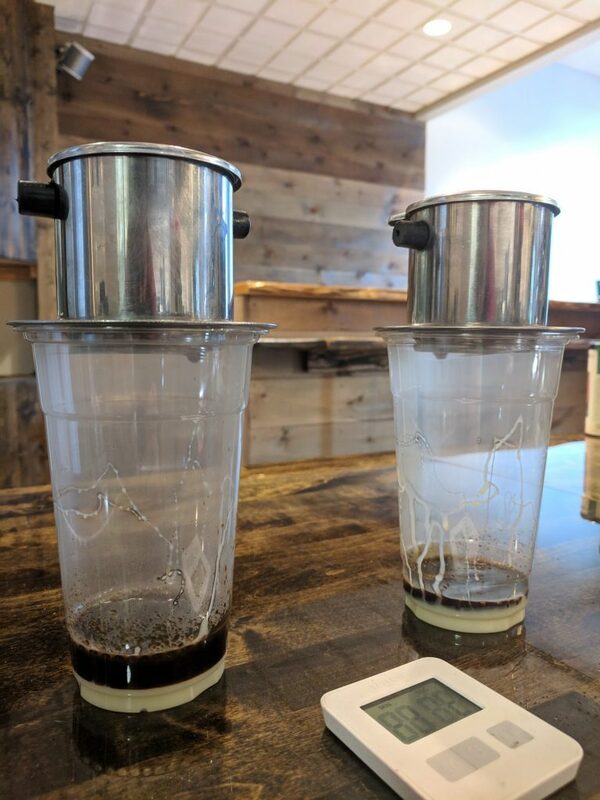 All of their coffee is locally sourced, they make their syrup in-house, and their pastries come from small business owners, such as The Cheesecake Girl. 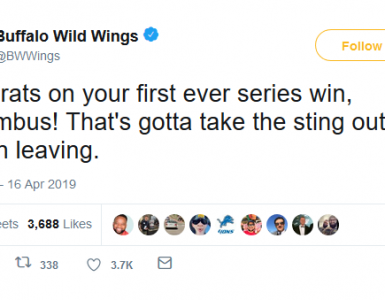 If that doesn’t spark your interest, perhaps the fact that they donate 100% of their tips to non-profit organizations will convince you to give this spot a try. You have to try: Their Vietnamese with a cheesecake trio. 2.) Elia Athenian Grill| 14 E. 11th Ave.
Photo provided by Elia Athenian Grill. I’m not going to lie, this Athenian spot in South Gateway WRECKED me. Elia moved to Columbus from Athens only five years ago and already has two restaurants. When I asked him what sets Elia apart from the other Mediterranean restaurants in the city, he informed me that, “[a]ll the sauces and falafel are made from scratch.” Furthermore, Elia Athenian Grill is one of the few restaurants in Columbus that offers pork gyros, an Athenian specialty. You do not want to miss this restaurant. The noms alone are #foodporn central. Trust me. You have to try: Their pork gyro stuffed with Greek fries. 3.) 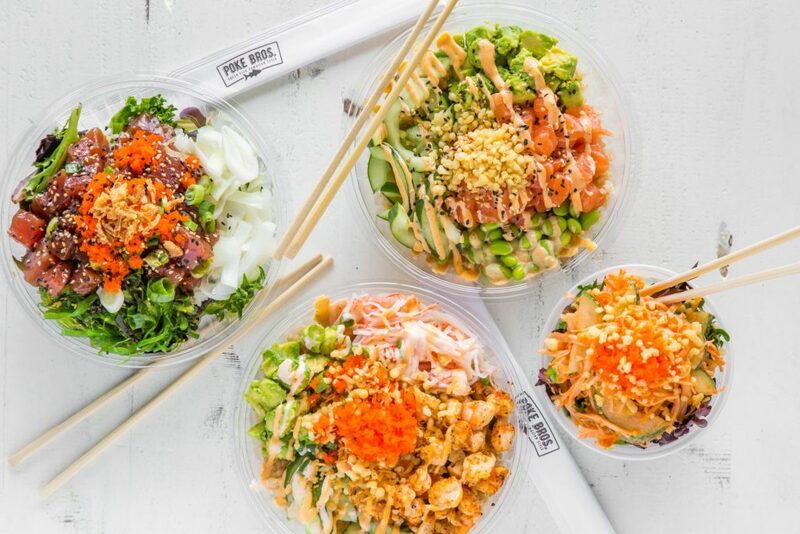 Poke Bros | 2036 N. High St.
Photo provided by Poke Bros.
Let’s move to north campus area. I am here to inform you that we have been BLESSED with a Poke Bros on High Street. Nestled between Moe’s Southwest Grill and GNC, this is a good spot to hit if you want a mid-afternoon pick me up or for a dinner date. You can make your own poke bowl, or your own ramen bowl and THEY. ARE. DELICIOUS. The tender cuts of fish mixed with the seaweed, the rice and the sauce make one hell of a meal. What’s more, they also sell alcohol. Cheers! You have to try: The Duke: a poke bowl with tuna, salmon and shrimp. It is DELICIOUS.